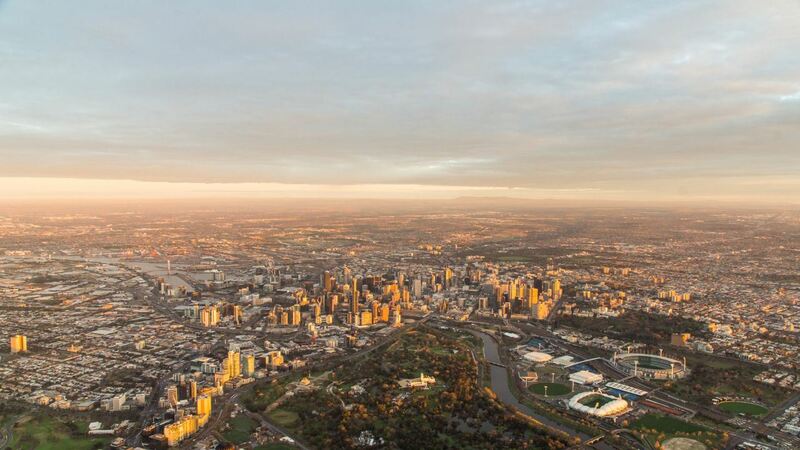 Ask anyone in Australia and they’ll describe Victoria as a ‘small’ state. 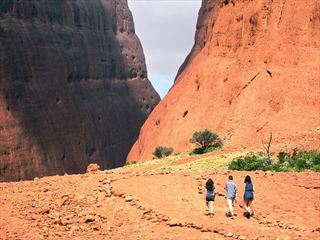 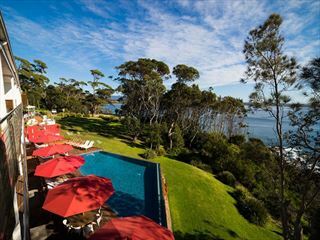 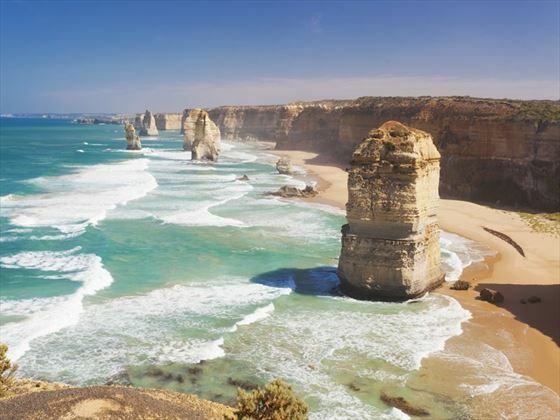 There aren’t many ‘small’ places in the world that can squeeze in a sprawling cosmopolitan city, boundless stretches of mesmerising coastline and expansive national parks. The truth is that Victoria is small, but only by Australian standards. 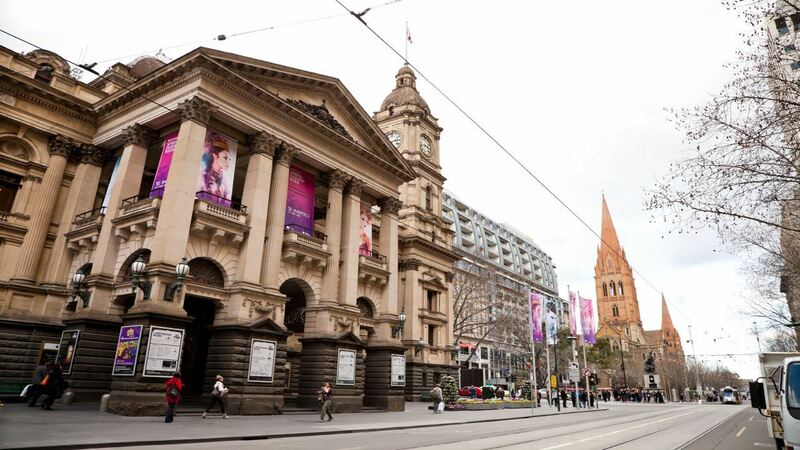 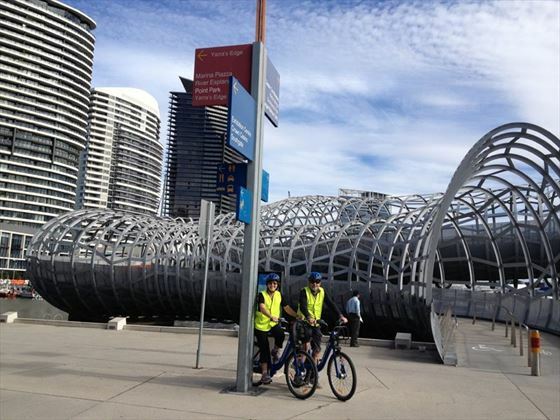 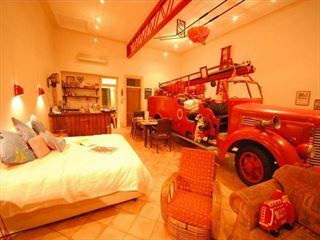 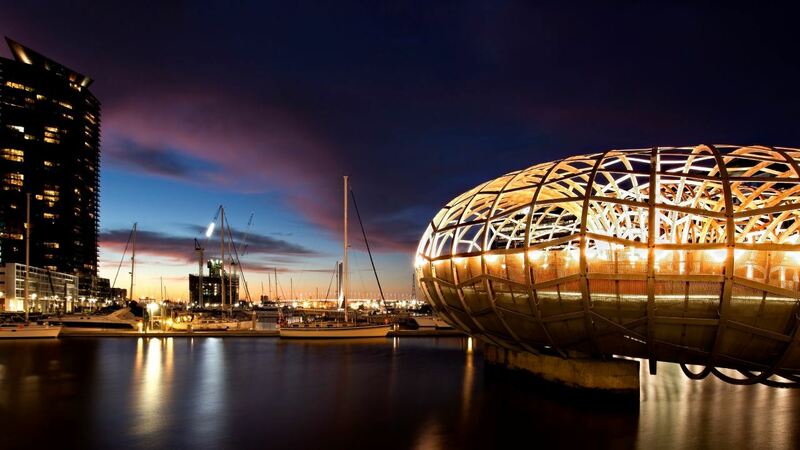 Physically and culturally it is dominated by Australia’s second largest city, Melbourne. 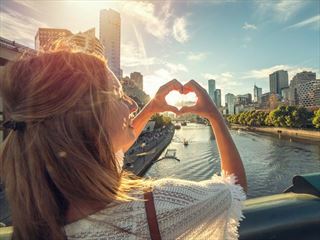 Often called the cultural capital of the country, Melbourne takes the lead on art, fashion, music and cuisine to create a hive of activity that will enthral any traveller. 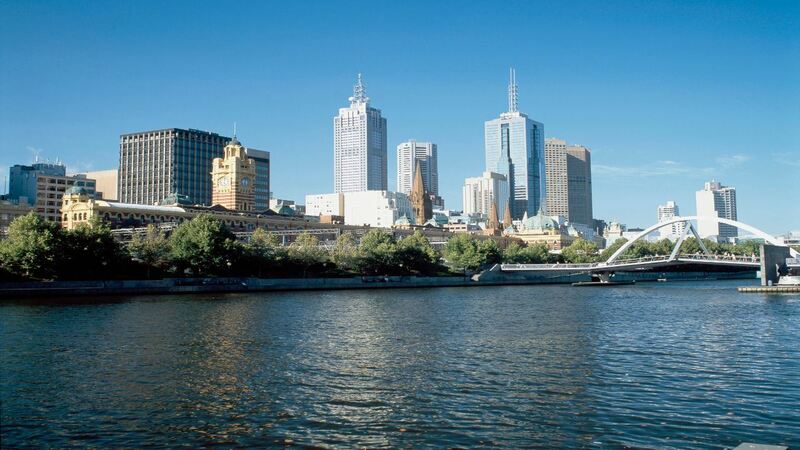 Despite this, Melbourne and its people are reliably relaxed and dependably friendly – this is a very nice place to be. 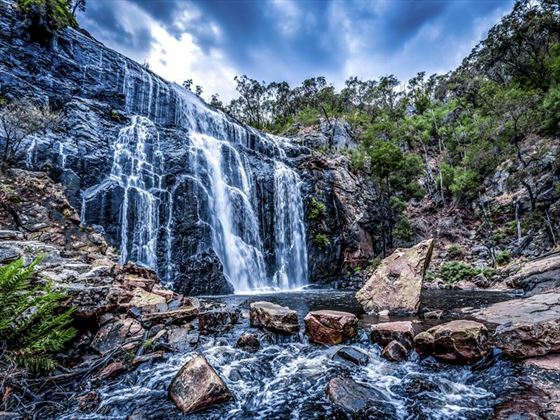 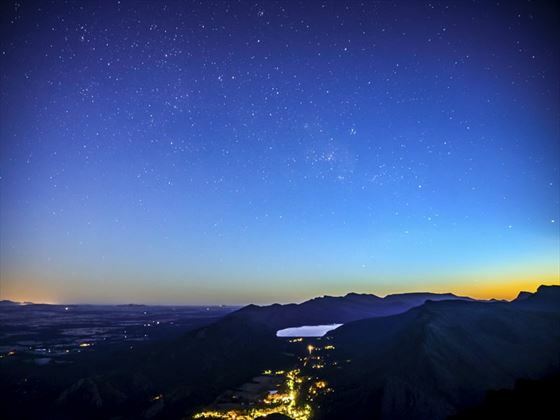 West of Melbourne is the Grampians National Park, a mass of sandstone mountains offering breath-taking views and fascinating bushwalks. And head off the coast and you’ll find Phillip Island, home to the famous penguin parade in which penguins walk up from the sea to their nests. 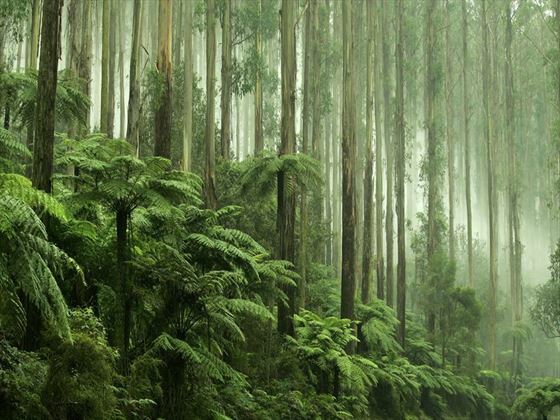 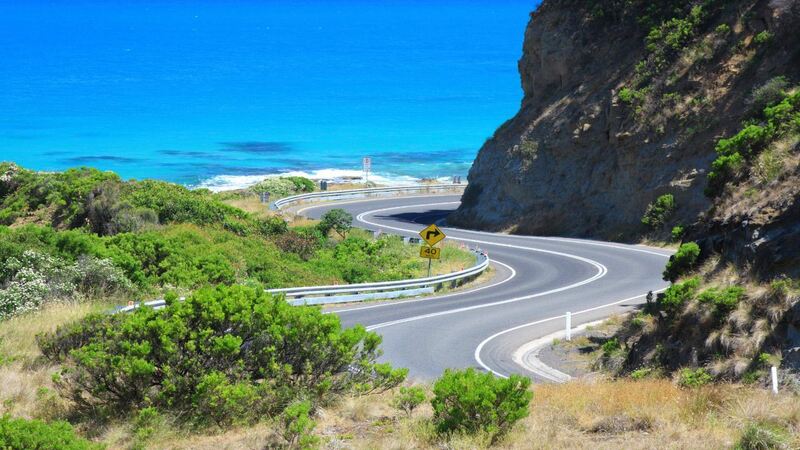 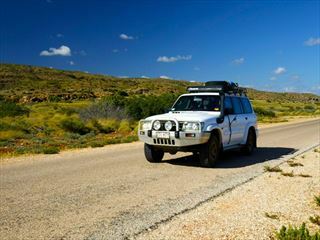 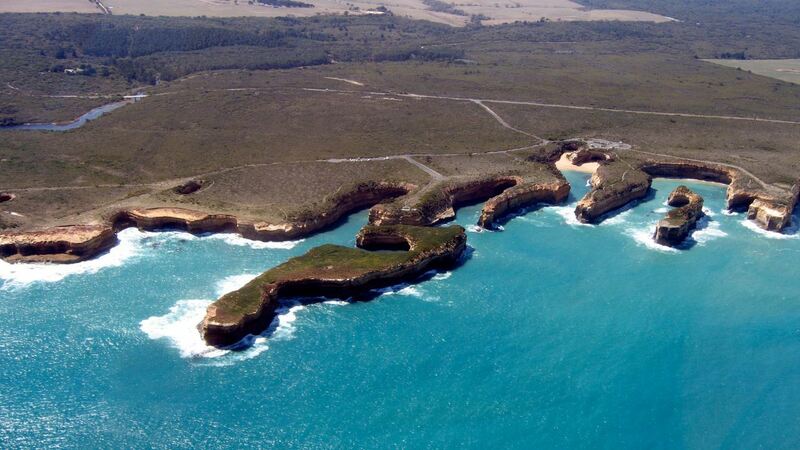 Victoria is also home to one of Australia’s iconic journeys, the Great Ocean Road. 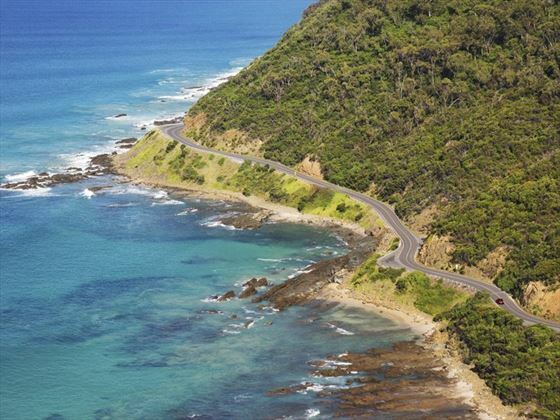 Winding past craggy bluffs and punishing surf, it passes pretty towns and earthy coastal communities.